We’ve done the preparation, the writing, the editing, and you feel like you’ve reached the peak of a mountain. Now it’s time to turn around and see the next peak looming over you. Remember, as with everything that has come in part 1 and part 2, everything I mention here needs its own in-depth research. Perhaps you were writing only for yourself, or your friends and family, or because an alien parasite crawled into your head and made you. In these cases, you may not be interested in publication of any kind. However, even in such cases, you may still want to have a professional-looking book to give to said friends or family, or even to have sitting on your shelf where no one will ever see it but you. And the parasite. Will you be taking the traditional route to publication, via an agent and publisher, or will you be self-publishing? Again, this is an entire article’s worth of debate and discussion. Self-publication doesn’t have the same stigma as it used to and is not the easy route, or the one you only take after you’ve repeatedly failed to secure an agent and/or publisher. Each route has it’s own pros and cons, and you should consider both properly and thoroughly. If you intend to go the traditional route, the next section is irrelevant to you. At this point, I’m sure you’ll have done some research…right? You’ll know the kind of prices you’re looking at for paperbacks/hardbacks and ebooks, which is more popular and from where, and which is best for first-time authors. I won’t try to steer you away from either, but I will say that whether you want a hardcopy version or not, you should do an ebook. On the customer’s side of an ebook, they are usually cheaper, meaning people will be more likely to take the risk on an author they’ve never heard of. They are also more likely to buy it on a whim, just to have things loaded on their e-reader; fewer people do this with physical books. On the author’s side, ebooks cost nothing but a percentage of every sale. Paperbacks cost quite a bit, depending on what source you use, and thus usually need to be sold at higher prices than paperbacks or hardbacks normally would. Createspace and Lulu are probably the most popular destinations for those wanting physical copies of their book. On the surface, it seems free, but you’ll need to pay for a proof copy before you publish. That’s not really a big deal, although the price to you is usually the same as you would pay for an actual published book. This leads into the main downside to services such as these. Because they charge so much for print on demand, you will have to up the sale price considerably to even make a tiny profit. I had to up the price of the paperback version of Temple of the Sixth to $14.84 (and £9.99) in order to be making $0.05 through the Expanded Distribution (i.e. channels other than Amazon and Createspace itself). Let’s be honest: that’s a little too much for a paperback. For Shadow of the Wraith, I now use Lightning Source. They are a little different to the aforementioned places, and require a small annual fee. This fee means that the cost of actually printing a copy of the book is lowered, and I’m able to sell it for £7.99. Bearing in mind that this book is just under 130,000 words, that’s a lot more reasonable. The percentage of sales I get from the physical versions of the books is so low as to be practically non-existent. Due to this, I made Acts of Violence ebook only. It’s a lot more popular when it comes to unknown authors. Despite the saying, your book will be judged by its cover. If you are taking the traditional route, this will be taken care of by other people. If you are self-publishing, don’t make the same mistake that so many self-published authors make, and create the cover yourself. Unless you are a very talented graphic designer, the results are likely to be catastrophic. And the worst thing is, you probably won’t even realise. I can genuinely say that I could count on one hand the number of good author-made book covers I’ve seen. You might think that the content is far more important than the cover – and it is – but if your cover looks cheap, unprofessional, and lazy, it will reflect badly on you and the book. Many, many people will not make it past the cover if this is the case. Of course, just because someone is a professional doesn’t mean you’re guaranteed a good cover. There are professional cover designers out there, but be wary that they aren’t just people who know that a book cover needs a picture, the title, and the author’s name, and so decide that they’ll call themselves a professional. Make sure to look at their previous cover designs. I’ve seen so-called professional covers that are simply horrendous Photoshop jobs too. Another thing to know is that being artistic and being able to put together a book cover are not the same thing. That said, simply finding an artist may work for you. If you do it this way, the thing to remember is the size ratio. The largest size I have my ebook covers in is 1400×1867 (pixels), and that’s for uploading to Smashwords. Your artist will almost certainly work in a large size anyway, but make sure they know that it’s for a book cover and so needs to be large (the artist made the image for Kira’s cover 2400×3200, which gives me plenty of room to work with), and that it needs to be a certain ratio. If you want, just tell them the minimum size you need (as above, with Smashwords) and ask them to work on it at double that size. Be aware, too, that ratios will be slightly different for different places. The ratio for KDP is different to Smashwords is different to the paperback. So to be sure, try to know in advance all the sizes you’ll need and tell the artist so he/she can incorporate bleeds (i.e. they’ll make sure the image reaches the limits of the largest size, while the important parts are placed so that they won’t be cut off in the smallest). If it’s a paperback, you’ll need a back cover and spine as well. Createspace will have a cover template that shows not only the size the image should be, but where the spine text goes, etc. Even if you’re not using Createspace, if the company you are using doesn’t have such a template (although they should), then steal it from Createspace! Obviously, I’m biased, but I think this method of finding an artist to do the cover art has worked well for me. They create the art based on my (probably overly-) detailed descriptions, and then when they give the me the finished work, I put on the text. Again, you should have at least a basic knowledge of design before you put the text on, or you may end up ruining a perfectly good piece of artwork. 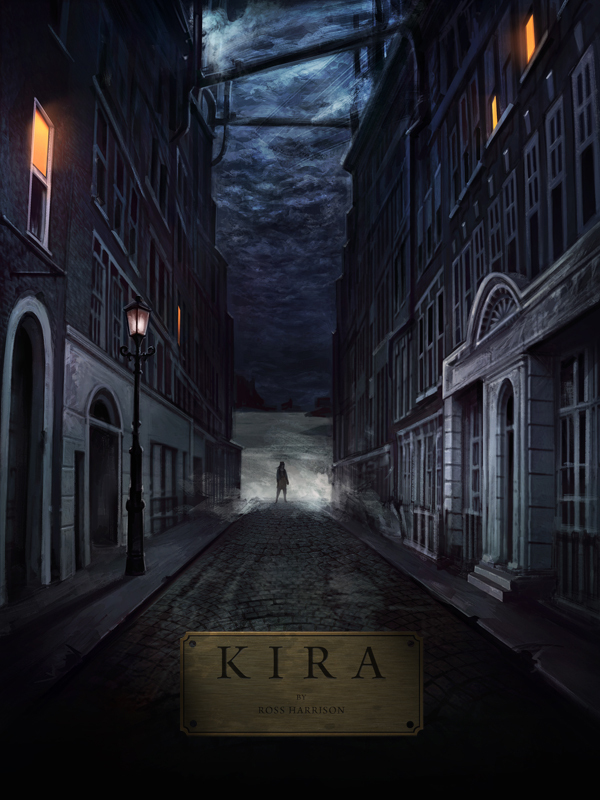 I created the plaque for Kira’s cover, and put the text in as though it were engraved, but I did it too small. It looks good on the A3 poster I have on the wall behind me, but you can’t make out the title in thumbnails, and my name is too small even in larger sizes. Not hugely important if it’s going to sit on your computer, or be printed out on A4 pages and stapled together, but otherwise this is vital. It’s all different depending on whether you are going for paperback (or hardback) or ebook format. If this is for an agent or publisher, they will likely have their own requirements for formatting. Usually, it should be double-spaced and in a certain font size. Tailor it to their requirements. 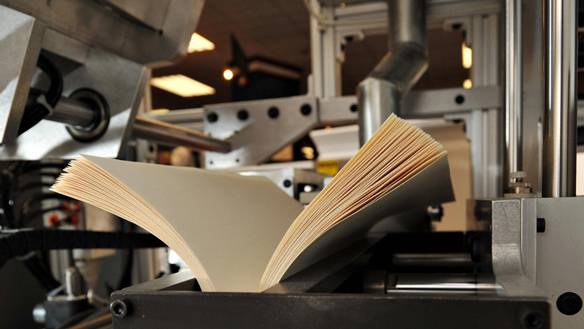 For self-publishing, continue reading. 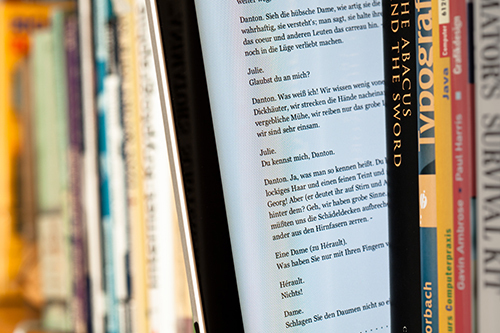 If you’re formatting for a physical copy, most of what you’ll need to do is obvious: centre the title, author name, and copyright details; set the title, author name, and chapter headings to larger font size and maybe bold; indent paragraphs (but not the first paragraph after a break); set everything to a good, readable font and size; set out paragraphs correctly (again, indented and with no spaces between them for fiction, vice versa for non-fiction); set justified alignment. Then the printer will have their own requirements. Usually, you will be able to download a template if you really want to, otherwise you can simply set the margins, paper size, etc. to what they tell you. Formatting for an ebook is both easier and more difficult. Easier because there’s pretty much no design decisions for you to make. More difficult because it’s a more in-depth process. If you are self-publishing with Smashwords, you’re in luck, because I’ve already written a guide to formatting for that site. I recommend that you do use Smashwords, but I’ll say more about that later. For Amazon, you should preferably know HTML, as you can make the ebook look exactly how you want it, and ensure there are no formatting issues or glitches (other than by human error). Otherwise, you can simply upload a Word document to the Kindle Direct Publishing platform and it will automatically convert it for you. While this method does seem to be pretty well done, I personally prefer to the peace of mind that comes with knowing I put in something that couldn’t be screwed up by an automated process. While writing this, I have decided to write a guide to formatting via HTML for Kindle (if you want the guide, let me know in the comments so that I’ll be enthused! ), but until then, just follow Amazon’s directions and then go through the converted file with a fine-tooth comb to ensure there are no issues. EDIT: I have now written the KDP guide! Again, this is unnecessary for those travelling the traditional publication route, as the publisher will deal with this and editing. Proofreading comes after a professional editor goes over your work and makes you cry. They are the last stop before the book goes to print, and the last hope for errors to be eradicated like the vermin they are. They are unsung heroes. First, know the difference between a copy-editor and a proofreader, as you don’t want to be paying for something that you’re not going to get. For example, fact-checking is not up to the proofreader. If you claim King Henry IX had six wives, then that’s your error. Granted, in such an obvious case, the proofreader may spot it, and probably won’t ignore it, but don’t expect fact-checking. If you’re self-publishing – which you are if you’ve read this far – there’s a good chance you won’t be able to afford an editor and a proofreader. 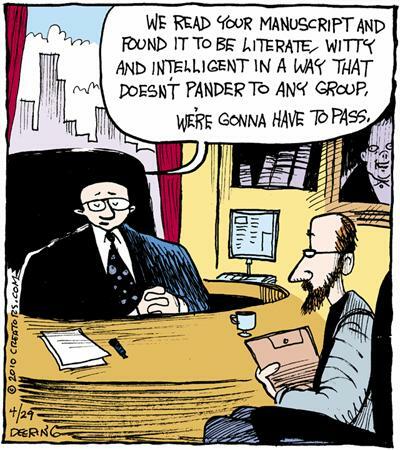 Proofreaders are, although fairly-priced, quite expensive, and editors even more so. All the more reason to learn the difference before deciding which you need. 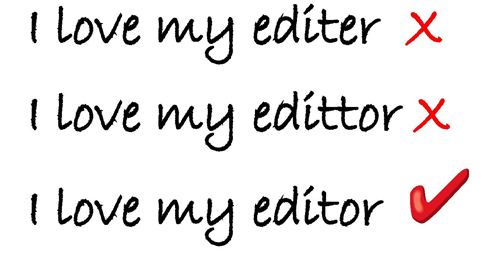 Most self-published authors tend to go for a proofreader. This may be the price difference, or ego, or perhaps enough work is put into their own editing that a proofreader is more cost-effective. The choice is yours, as always. One thing I will say, though: don’t go to publication without having an editing professional of some kind go through it. For an average length novel, I would say aim for £600-700 and start saving a little bit every week even before you’ve started writing. Unless you have a money tree. Or a good job. Harder than writing your work of art is finding an agent for it. You will, of course, need an agent who represents the genre that you’ve written in. This has varying degrees of difficulty depending on said genre. When I was looking for an agent for Shadow of the Wraith, it was quite difficult to find agents who represented sci-fi, were taking submissions, and weren’t looking only for hard sci-fi or YA sci-fi. Don’t be afraid to query the agency if you’re unsure. They might list sci-fi but not fantasy, and while the chances are that means they don’t accept fantasy, the two are usually pushed together so it’s reasonable to ask. But don’t ask an agent who lists only children’s books if they’ll accept your anthology of erotica short stories, or one who lists only romance if they’ll accept your dark fantasy Game of Thrones killer. As usual, a good place to start is the internet. You can find lists of literary agents such as this one, which is for UK agents. There’s not a lot of point trying to get an agent who isn’t based in your country, so search for ‘literary agents [country]’. Next, follow the submission guidelines for the agents very closely; don’t assume that simply getting in contact is sufficient, or that every agency’s policies are the same. If an agency lists on their website an agent dedicated to your genre, address your submission to that person (unless otherwise directed), using their name in the cover letter. NOTE: Before you send anything to anyone, take a copy of your work – be it printed, on CD, or on a flash drive – and post it to yourself. Then don’t open it when it arrives. This way, you’ll be able to prove (with the sealed, dated envelope) that the work is yours, should the need ever arise. Which it probably won’t. 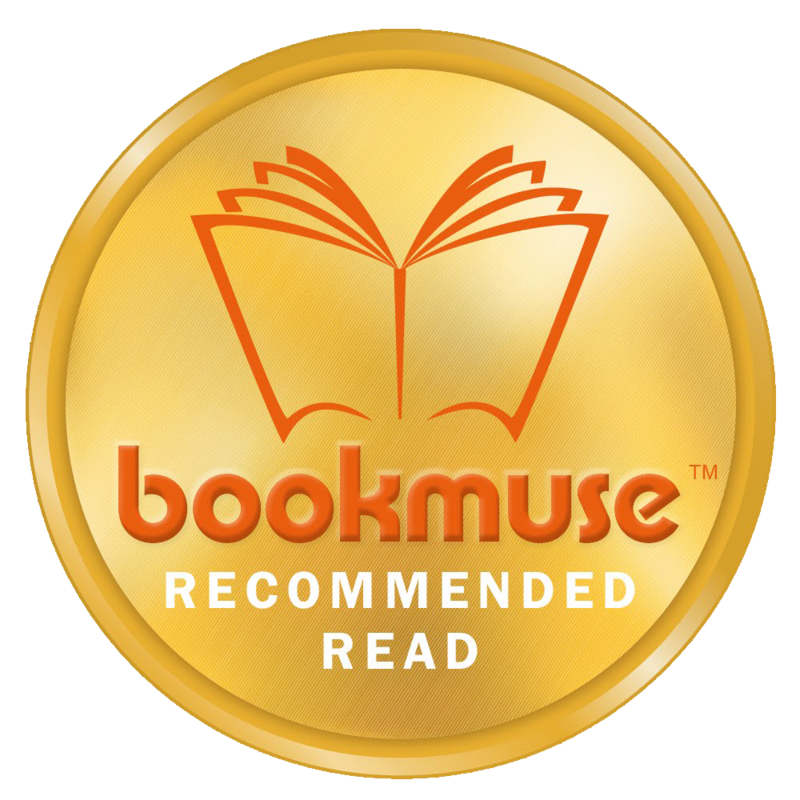 A cover/query letter – this basically states the genre, the word count, a brief outline (the blurb should suffice), and perhaps anything unique about the book. DO NOT write one cover letter and send it to every agency – address the agent by name if you know it, and if possible, make a mention of something about the agency (without being contrived) that shows you’re not just using the spray-and-pray method. The synopsis – this is a more detailed outline of the book. It is notoriously difficult to write a synopsis, but read some samples and a few guides on how to write them and it won’t be too much of a challenge. Don’t be afraid to give away plot twists in the synopsis, as much as you want to keep them close to your chest. A synopsis is usually between one and two A4 pages (the agency may specify a length). The manuscript. Not all of it, of course. Usually, they will ask for around 2-3 chapters or 30-50 pages. By this, they mean the first chapters or pages – and they usually clearly specify that too – so don’t try to pick out the best 50 pages in your book. Make sure it is in the specified format (usually Word, sometimes PDF, or simply posted). Again, follow the individual agency’s directions closely. Don’t email the manuscript to them if they say postal submissions only, don’t Tweet them your pitch, etc. Do only what they say, or you will annoy them and make yourself seem unprofessional. Not to mention if you show that you can’t read and follow simple directions, why would they want to work with you? It will be helpful to set up some kind of document to keep track of what agencies you have submitted to, when, who has responded, who has rejected, etc. You will probably be submitting to quite a few agencies and you don’t want to accidentally do so twice. You will be getting a lot of rejections, unless you’re very lucky or have insane, never-before-seen talent. Don’t forget that a lot of agents will have interns or whatever who look at the submissions before any actual agent does, and it might not even get past them. Cruel and unfair, but reality. Also, plenty of agents have to confer with their colleagues even after they decide they like a manuscript, so the final rejection may come after long deliberation. 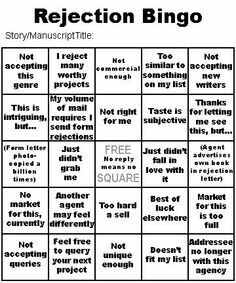 Just look for lists of how many times famous authors were rejected, and you might feel a bit better. You’ll have come across the warnings in your RESEARCH, but make sure you don’t waste any time with an agent (or publisher) who wants you to pay them for anything. At best this will turn out to simply be vanity publishing (where your books will get printed out and then sit in a warehouse doing nothing), or at worst it will be a scam. Real agents will only ever make their money as a percentage of what you earn. This will be taken care of by your agent, once you have secured one. While actually getting an agent is a very big step, getting a publisher will be equally difficult and stressful. But at least your agent will be doing the work for you. There are some publishers – indie ones – who will accept submissions directly from authors, in the same way as an agent. One problem with these is that their funds will be limited, and you will end up doing a lot of work to market and get your book into bookshops and so on. On the other hand, authors are having to be more involved in that with bigger publishers these days anyway. And an indie publisher will have the enthusiasm to do the best they can for you; they won’t be foolish enough to be in it for the money! The bigger downside is that this is the area where most scammers operate. They will pose as indie publishers, waiting for naïve, hopeful first-time authors to walk into their trap, thinking that they’ll cut out the middleman and keep more royalties. Again, though, if there is any mention at any time of you paying the publisher for anything, you know to walk away. Which means not signing anything until the entire process and obligations of both parties are down in writing. Make sure to read that writing very carefully, and if you don’t understand anything, get professional help to read it (asking the publisher what it means kind of defeats the point). But genuine indie publishers do exist; I’m friends with one on Facebook. As I mentioned, I use Lightning Source and Createspace for the paperbacks, Lulu for a hardback, and KDP and Smashwords for the ebooks. I looked into Feed-a-Read and found it to be too expensive, and the same goes for Lulu – although the special edition hardback of Shadow of the Wraith is for sale, I really only went that route for myself. In the future, I will only use Lightning Source for paperbacks, as Createspace is expensive and has pretty poor service. If you decide to publish in paperback, do plenty of research into who does what. You’ll want to know where they distribute to, and if it costs extra to distribute beyond their own marketplace (Createspace only recently made it free to distribute to outlets beyond it’s parent, Amazon, even though in reality this means simply listing the book title with those outlets, not shipping physical books to them). When it comes to ebooks, I don’t think there’s any need to look beyond Amazon KDP (Kindle Direct Publishing) and Smashwords. Obviously you’ll want your book available on Amazon, for Kindle. The way to go about this is directly publishing with them. As I mentioned, I will at some point write a guide to properly formatting your book for KDP with HTML, but until then, just follow their directions. You will be hassled at first about enrolling the book into KDP Select. This requires you to give Amazon exclusivity for 90 days, meaning you can’t publish the ebook anywhere else. Again, research it. I enrolled Shadow of the Wraith into Select, and got a lot out of it. I was able to set the book to free for up to five days within those three months, and a lot of real sales came out of that. However, when I did the same with Acts of Violence, I think something had changed. The free days yielded no real sales at all. I can’t be sure, but I think when I first did it, the book’s rank remained high for a while after it was free, allowing it to be seen more. But the second time round, the rank disappeared the moment it went back to normal price, meaning it didn’t have any extra exposure. I won’t bother with it again. It’s only 90 days, though, so perhaps you’ll decide it’s worth a try. After KDP, really the only other place you need to go is Smashwords. There are others, but Smashwords pretty much covers everywhere you’ll want your book to be sold, including Apple iTunes/iBookstore, Barnes & Noble, and Kobo. It will also be distributed to three companies that sell to libraries, a handful of places you’ve probably never heard of, and will be sold on Smashwords itself. It will also turn up in places you don’t expect, like Waterstones and so on. So, in short, publish with KDP and Smashwords. Don’t sit back and expect the book to start selling by itself. Inform those writing groups and whatnot that you’ve been in contact with, use Facebook and Twitter (learn to use hash tags properly), find other websites to join and utilise, such as creating an author profile on Goodreads. Forums are good places to go, if you are going to participate in conversations, and not use them solely for advertising. There are two Kindle-specific forums that I use occasionally: Kindle Users Forum (UK) and KBoards (US). Each have some small downsides, such as restriction of threads and posts about your own work, but if you use them right, you’ll see a spike in sales. As with everything else, research. 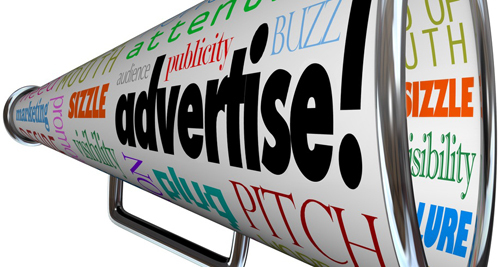 The advertising part is a process almost as in-depth as the rest, and there is no sure-fire way to success. 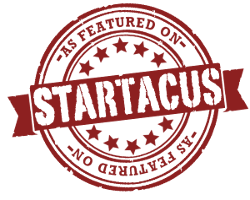 There are places to get free press releases, review bloggers to get you well-written reviews, and plenty of other things you won’t think of if you haven’t researched. Or more likely, don’t. 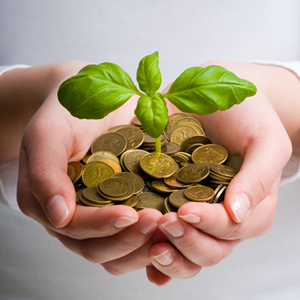 Receive a trickle of money, if you’re lucky. Either way, keep advertising and keep writing. This entry was posted in Article, Guide, Writing and tagged book cover, books, editing, publishing, self-publishing, writing. Bookmark the permalink.